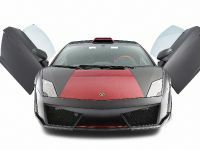 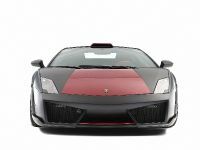 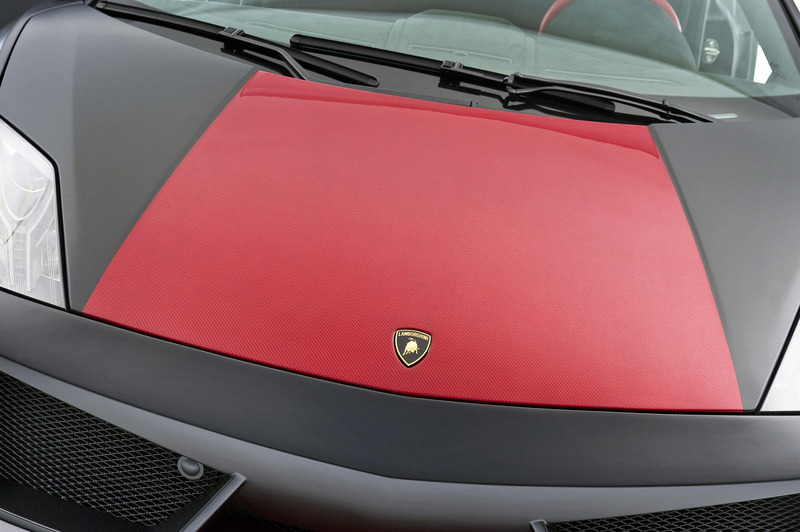 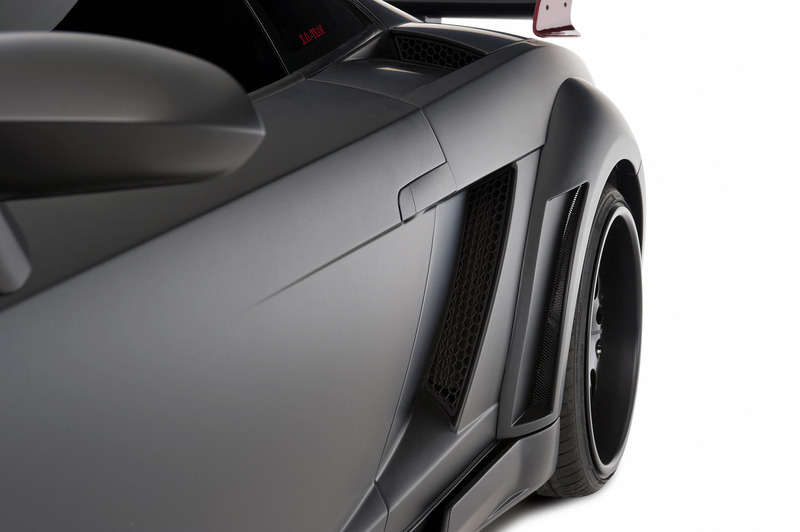 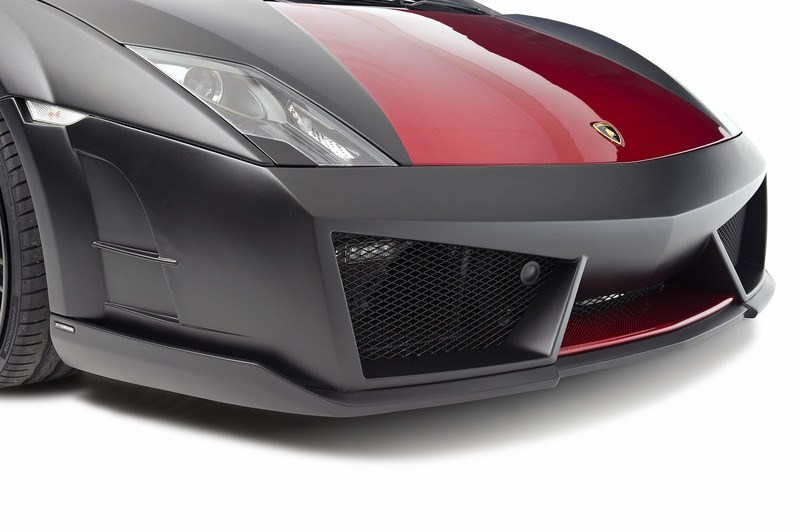 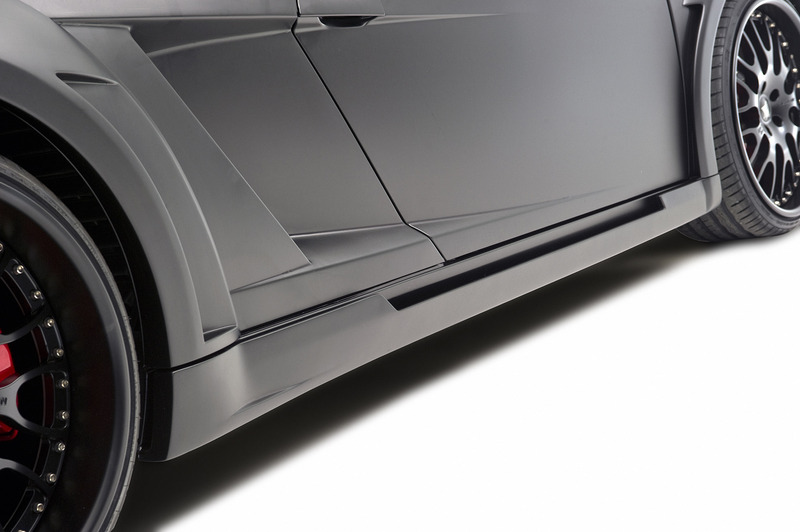 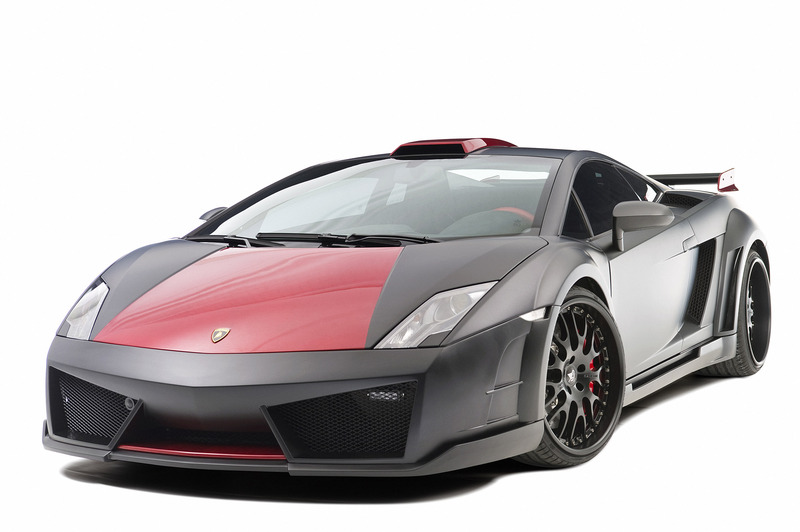 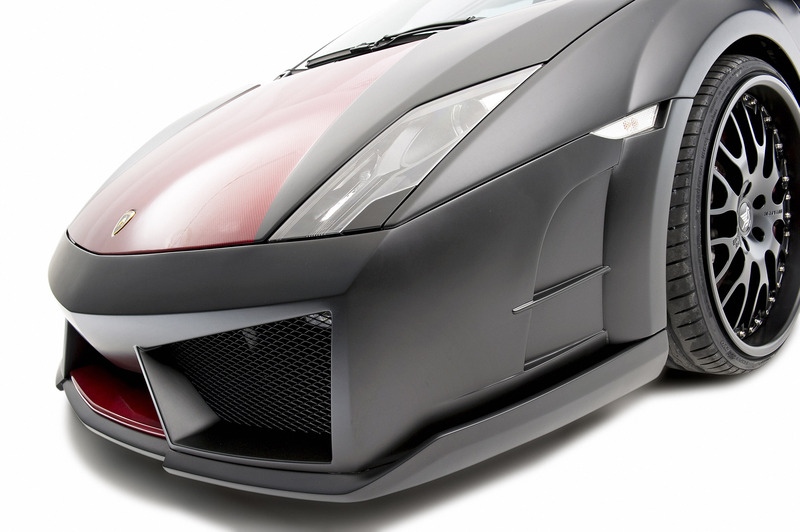 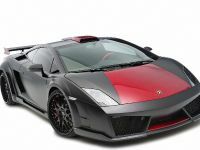 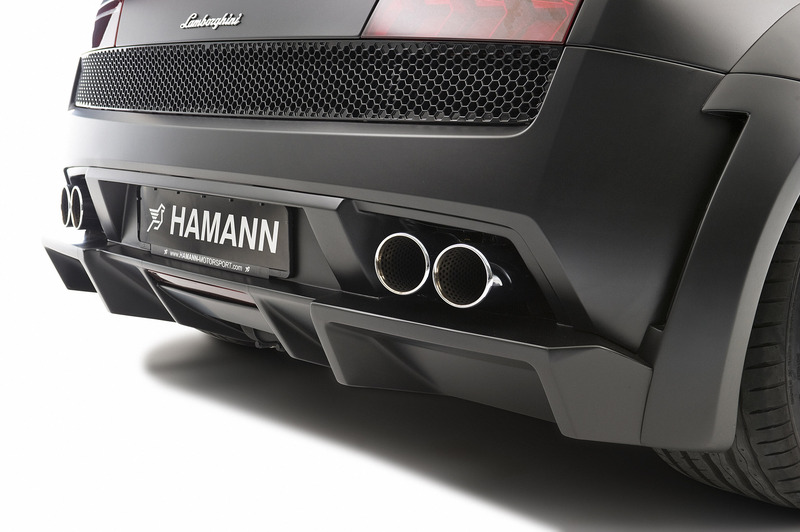 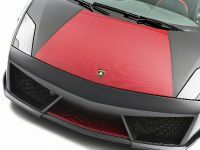 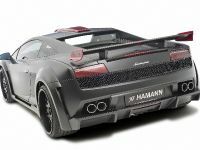 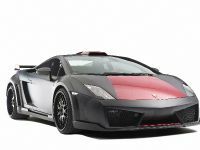 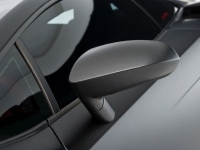 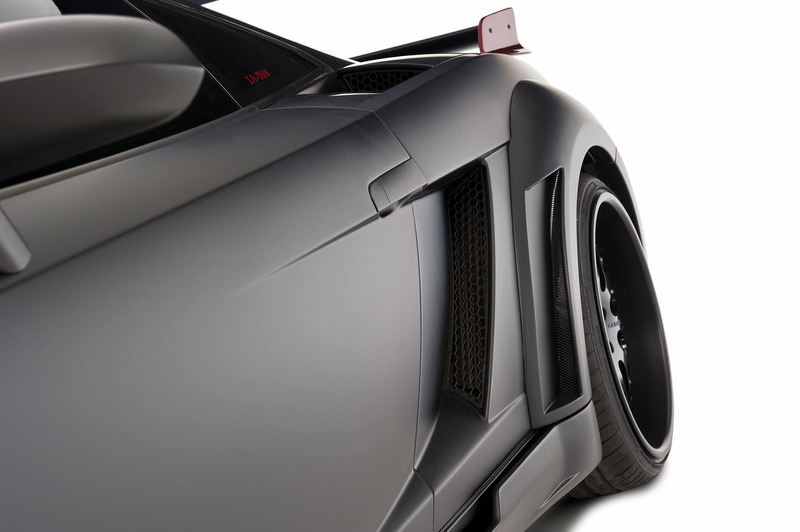 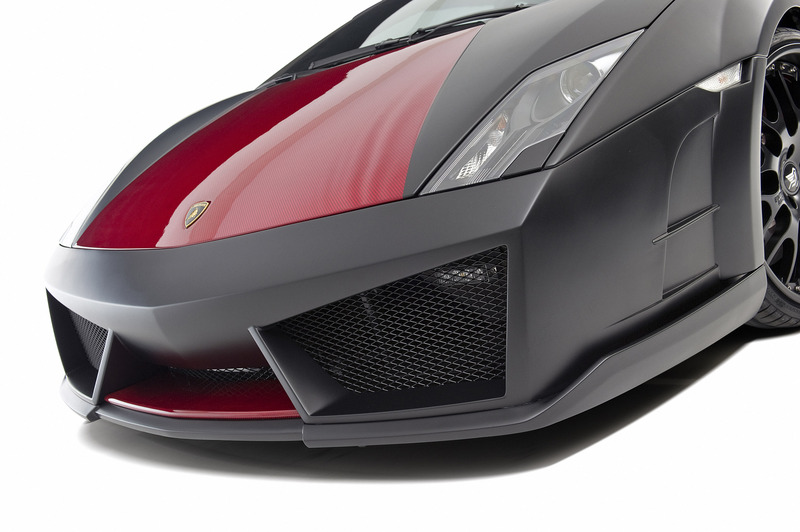 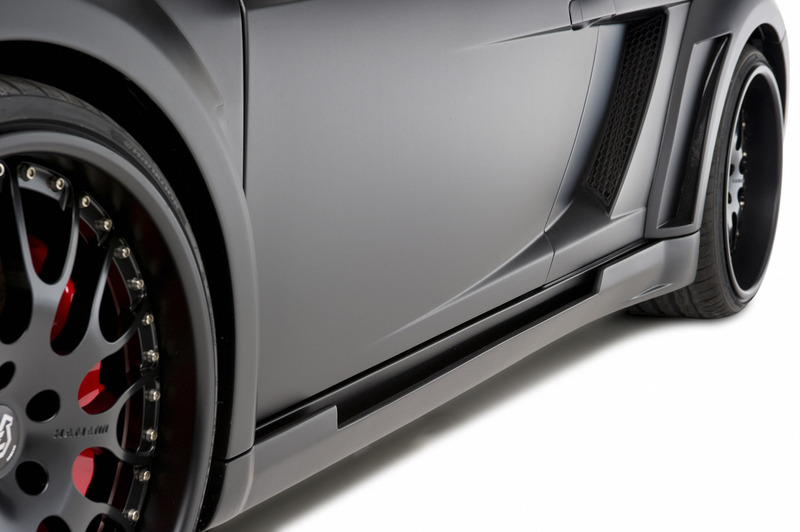 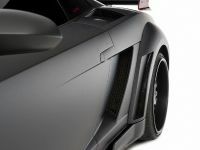 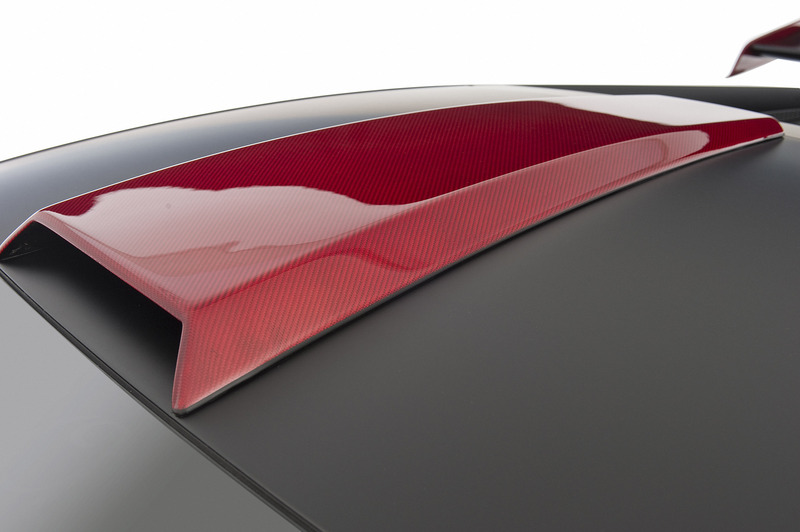 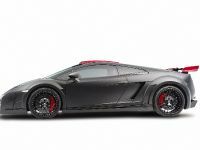 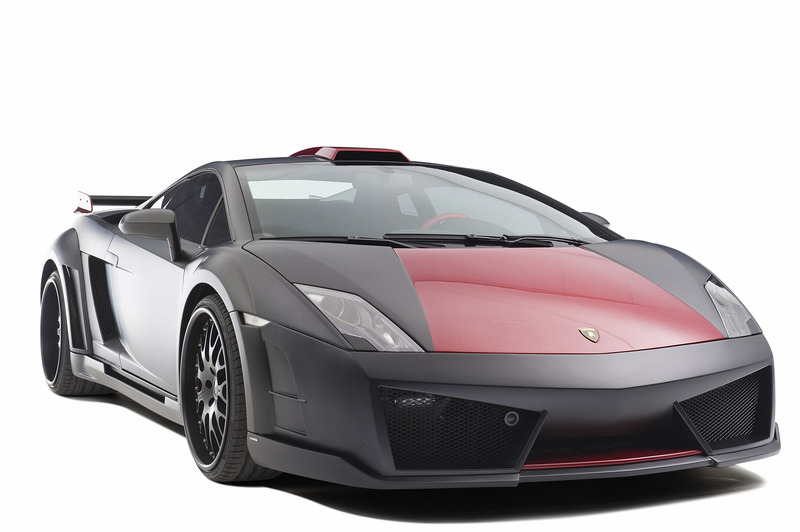 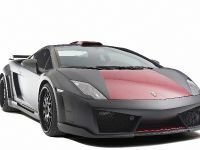 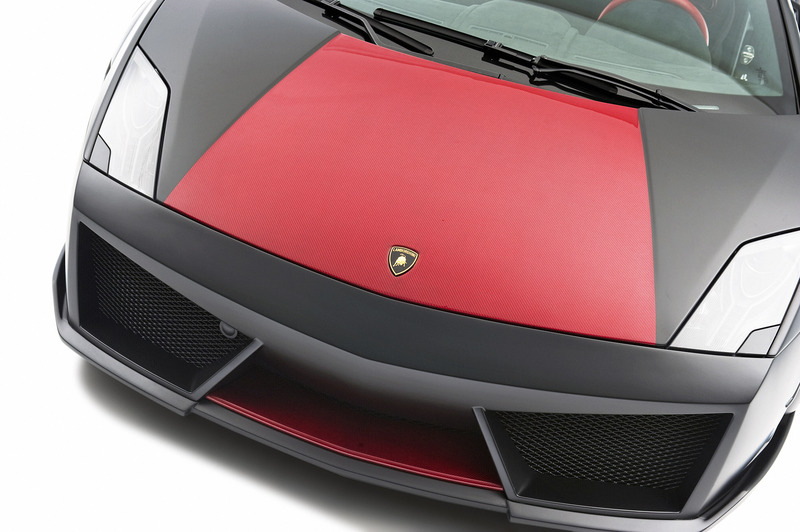 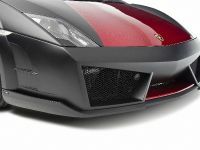 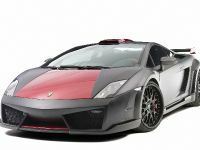 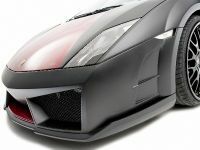 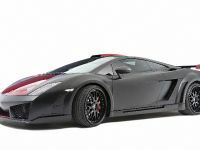 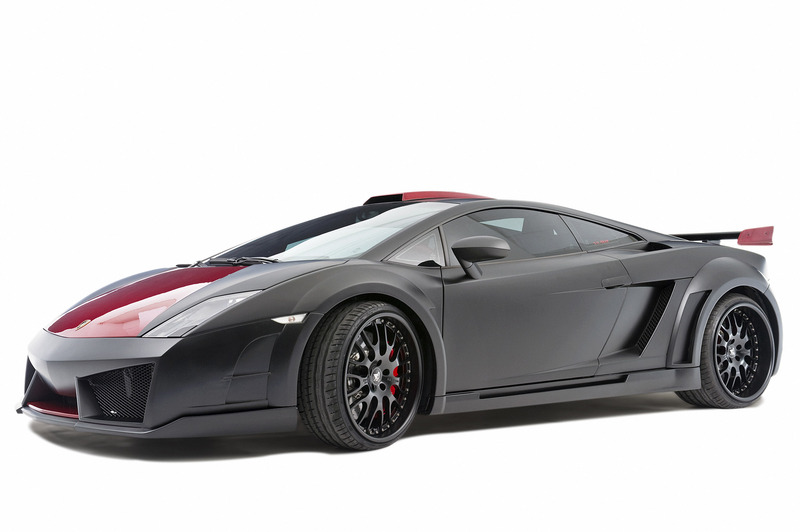 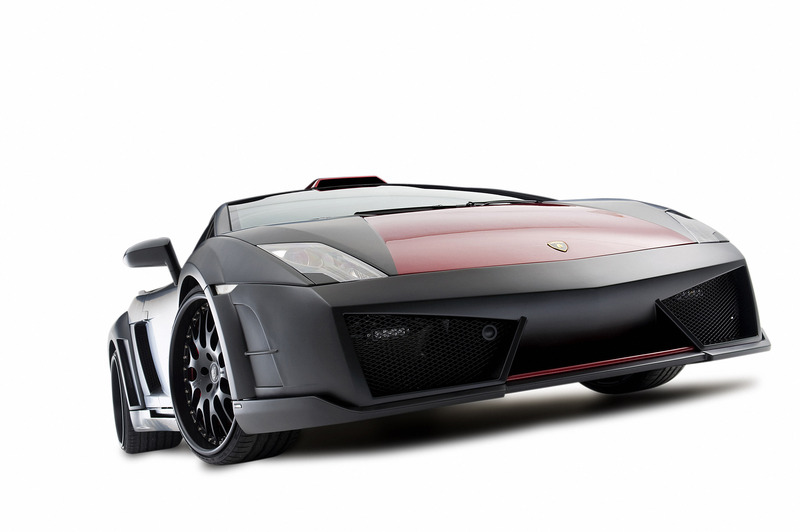 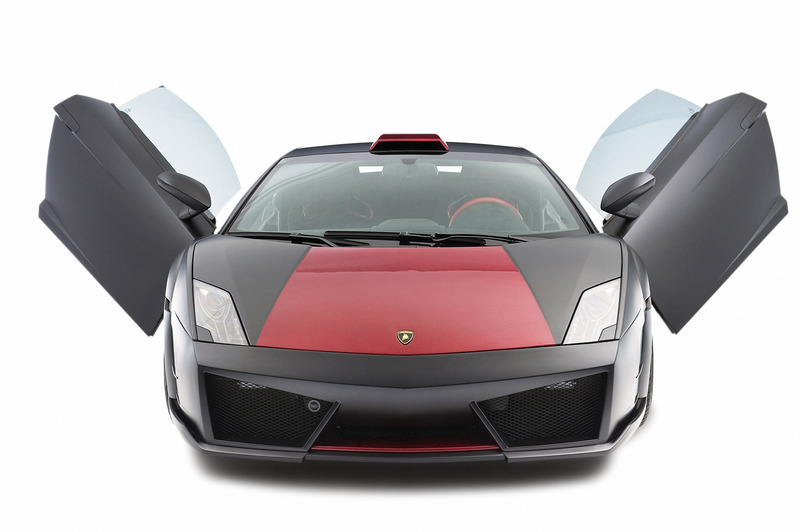 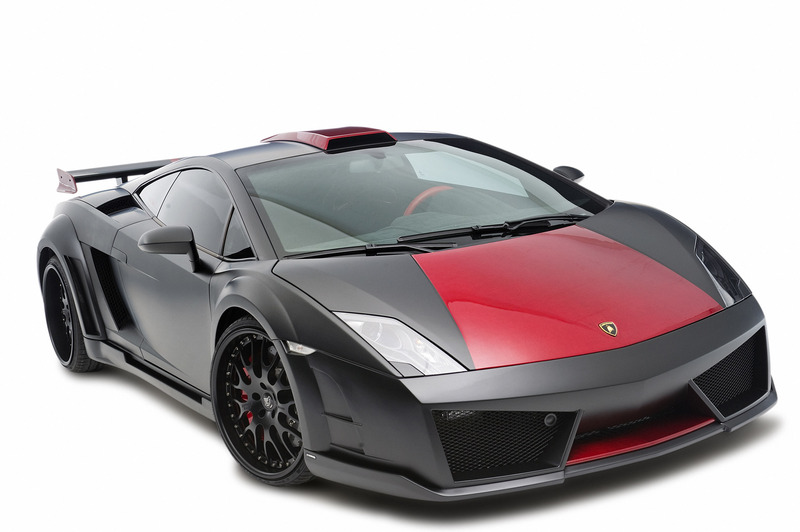 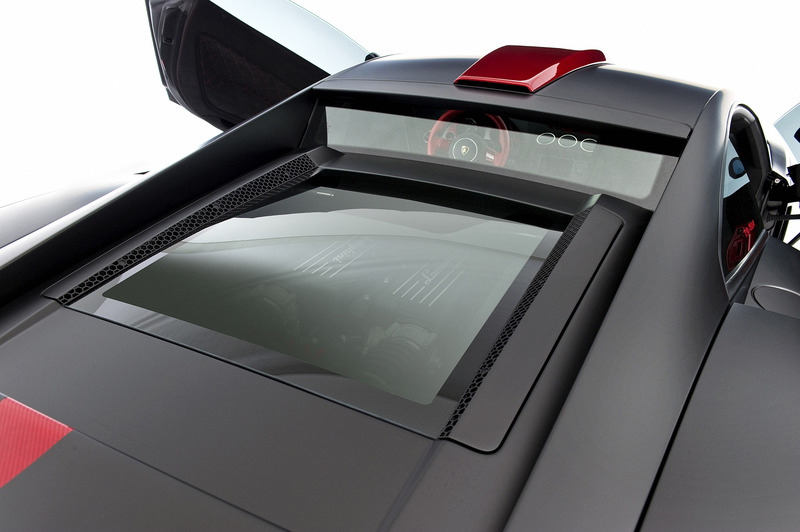 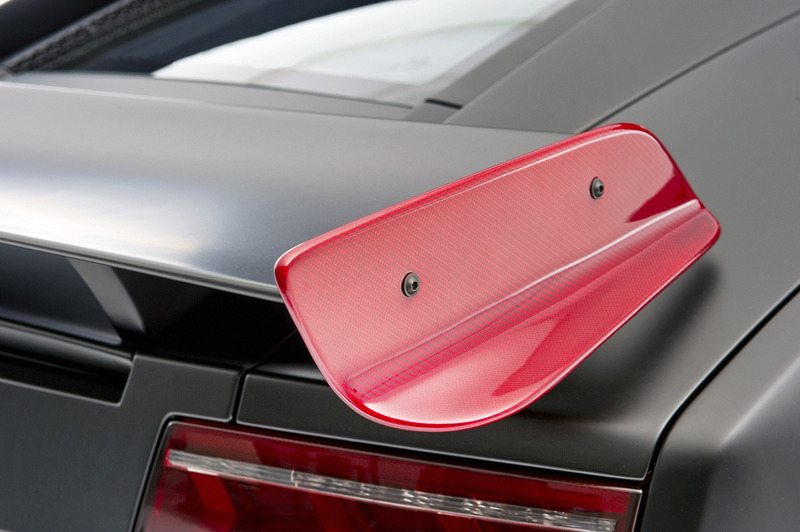 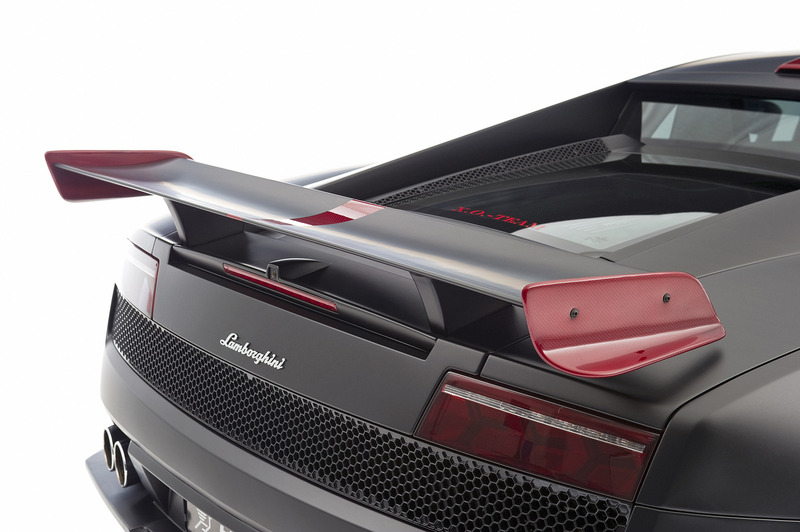 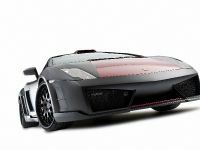 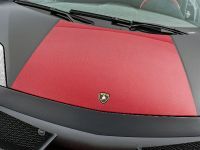 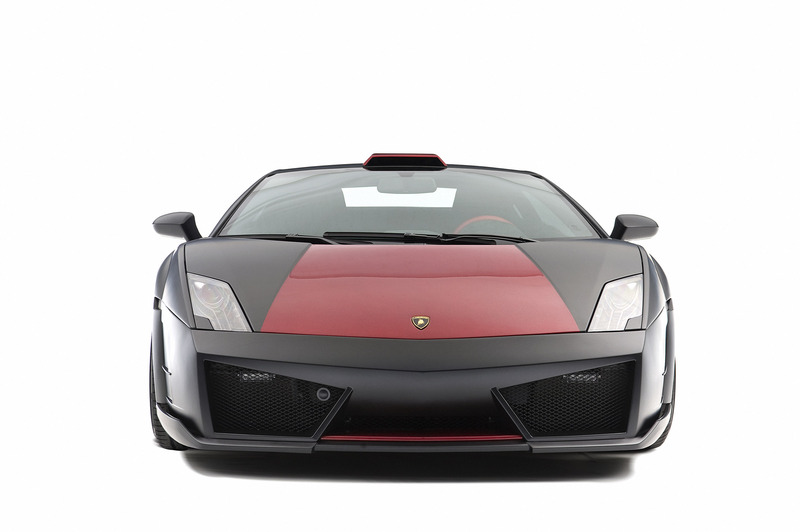 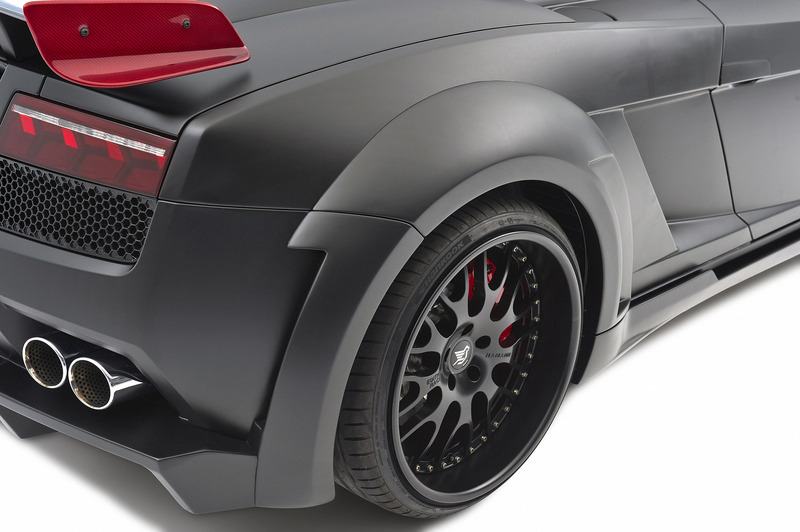 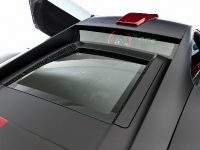 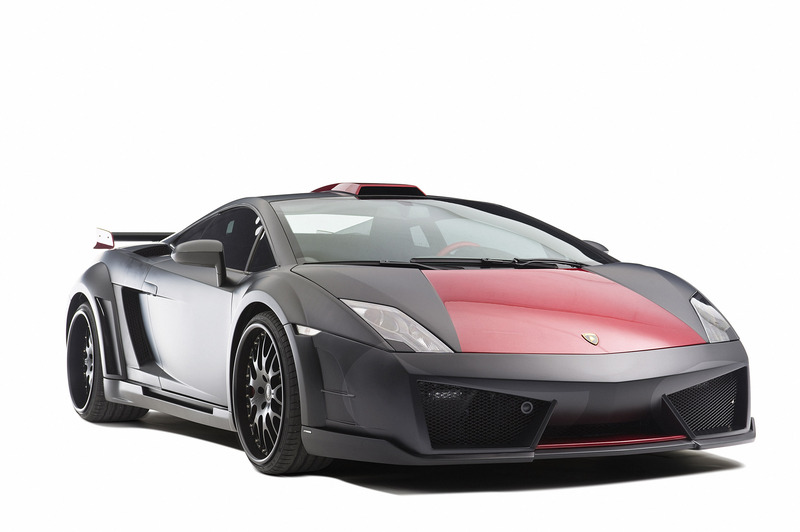 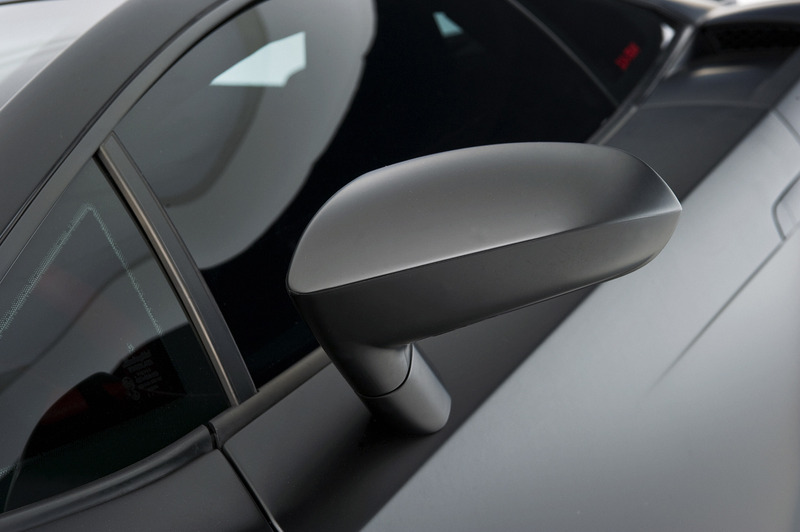 Hamman has released a new tuning program for Lamborghini Gallardo LP560-4. 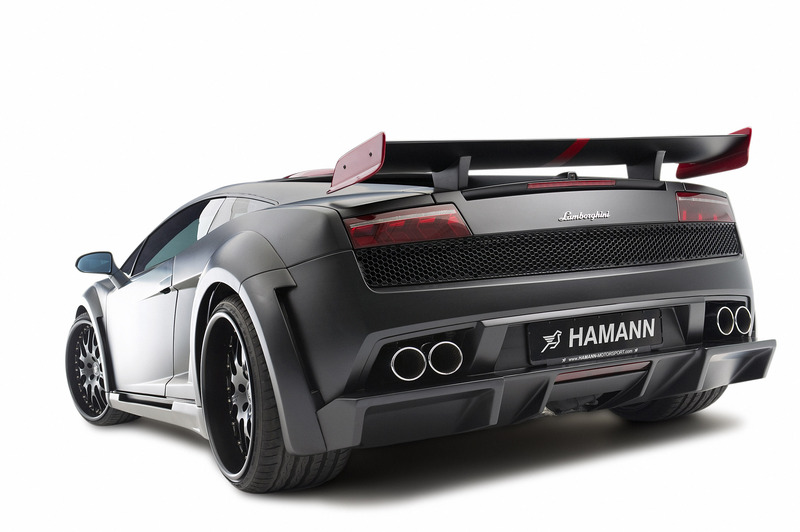 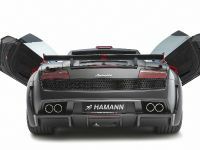 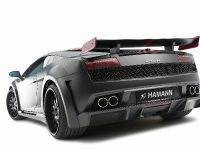 The project name is HAMANN Victory II. 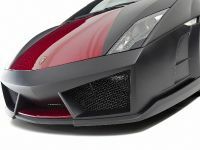 The styling package includes a new wide body kit, which changes the exterior look a lot. 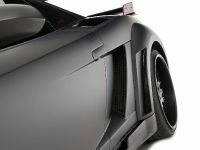 The stance is also widened, so the performance is better. 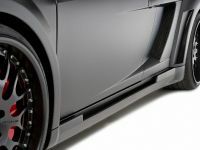 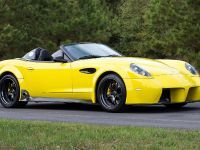 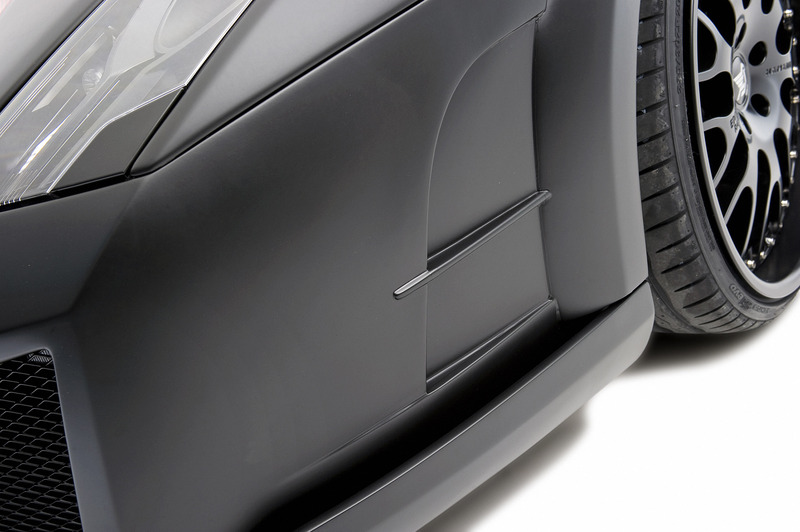 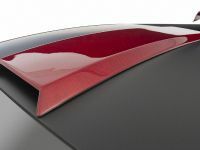 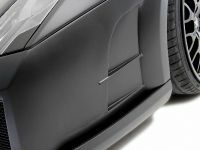 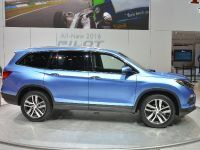 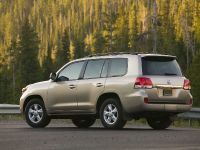 The body kit consists of a new front apron with a center carbon fiber part, front fenders and fender extensions in the rear and new side skirts. 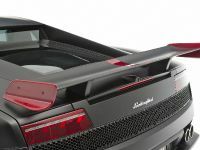 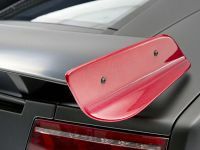 The tuned Gallardo also comes with an air intake on the roof, a new rear bumper with an integrated diffuser and a huge rear wing. 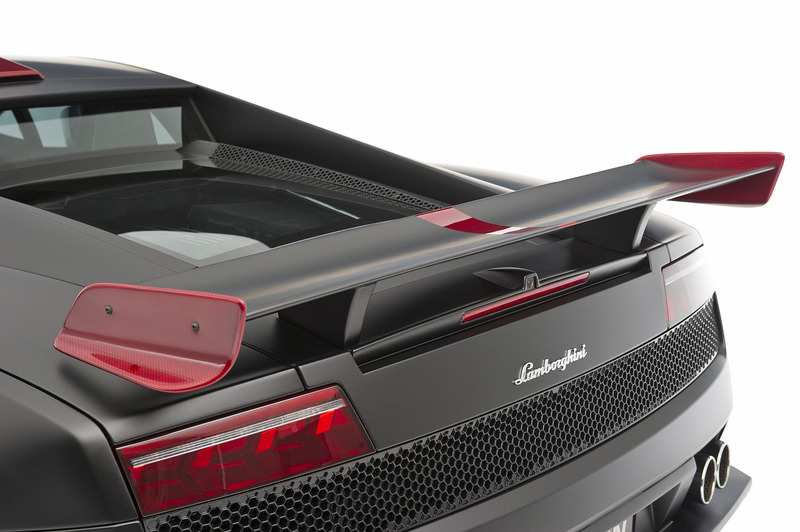 The performance package features a re-mapped ECU, so the engine now produces 580HP and 575Nm of torque. 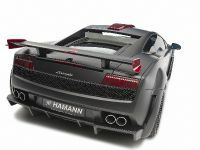 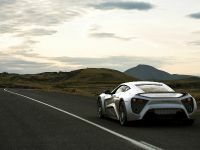 0 to 100 km/h acceleration time has not been announced, yet, but the top speed is 328 km/h. 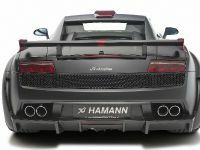 The sound of the mighty V10 is now even more impressive. 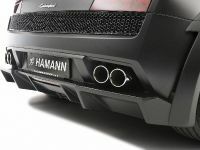 The result is thanks to an end muffler to the serial end pipes. 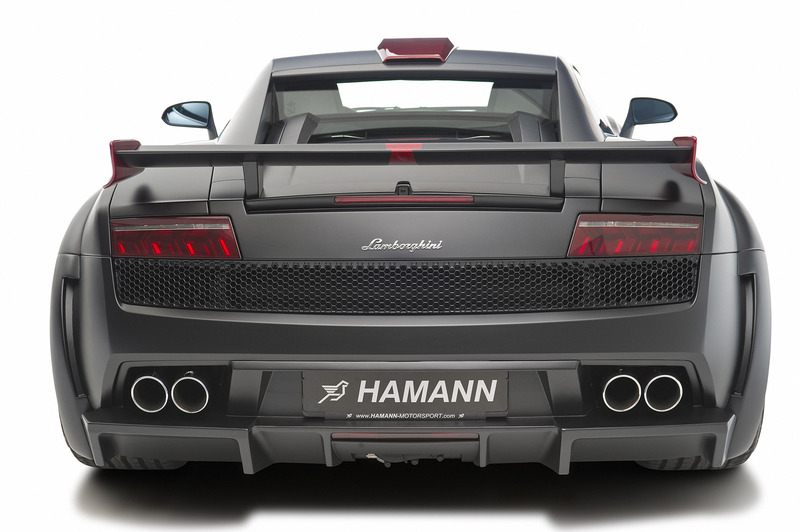 HAMANN Victory II stands on 9.5Jx20" at the front and 13Jx20" at the rear fitted with 235/30 ZR20 and 325/25 ZR20 high-performance tires, respectively. 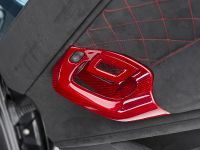 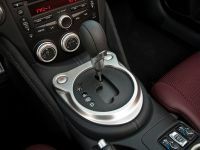 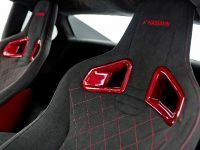 The interior boasts a 14-part carbon set which includes decorative blends, the steering wheel and the door openers. 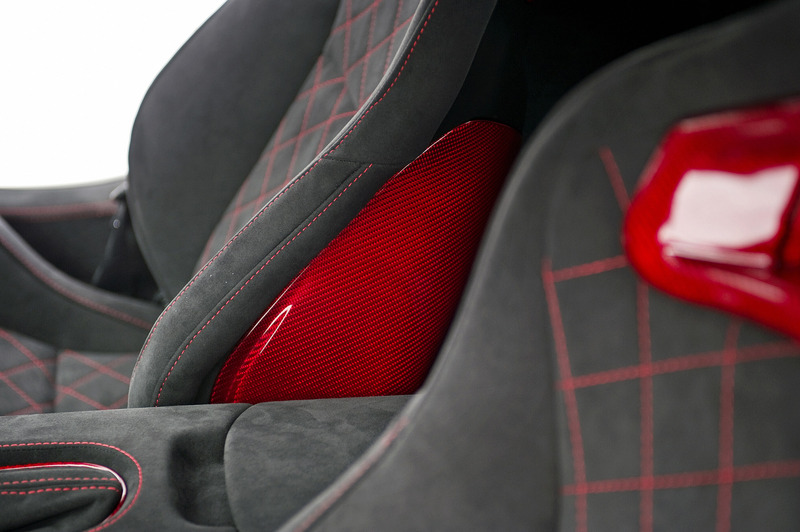 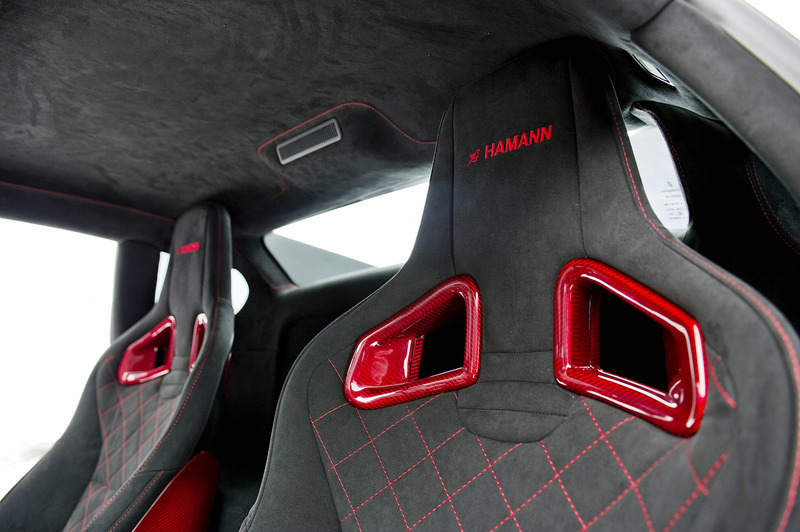 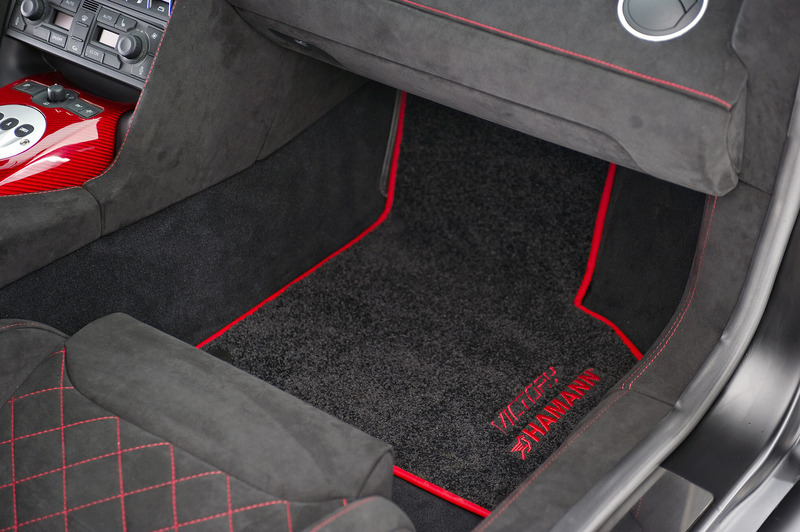 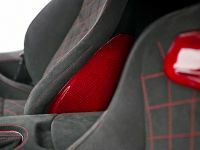 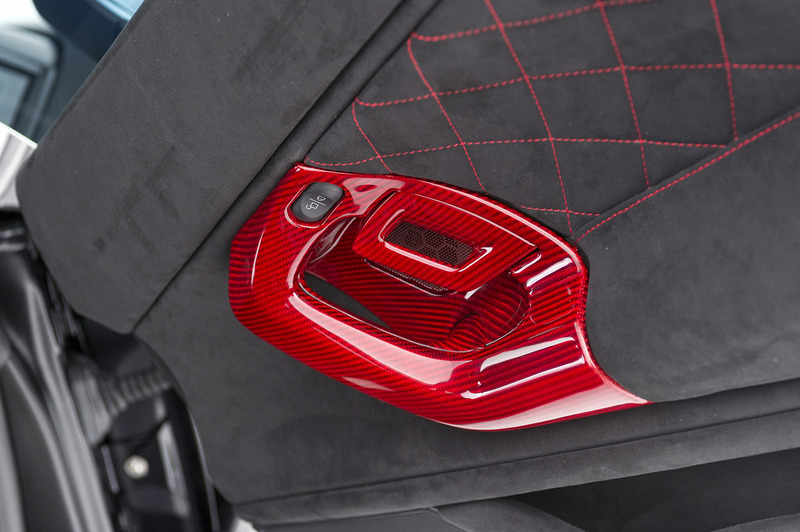 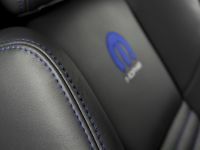 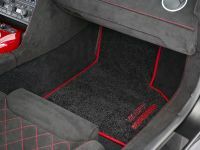 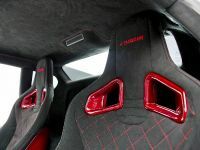 It also features HAMANN sports seats with the carbon back render a perfect seating position.